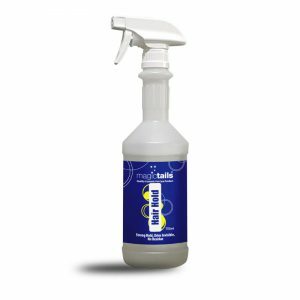 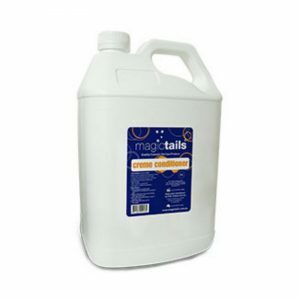 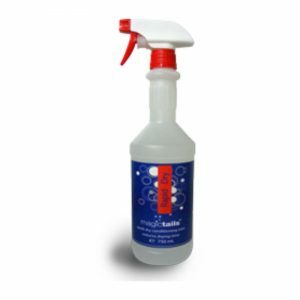 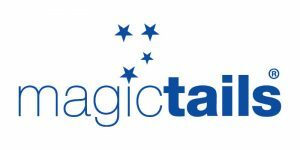 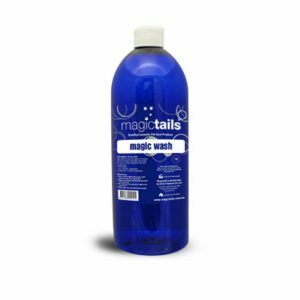 The Magictails range has been designed specifically for enhancing your animals appearance. 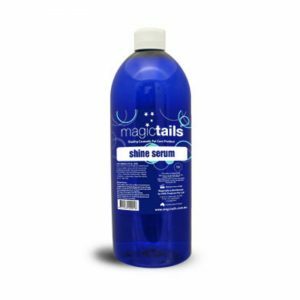 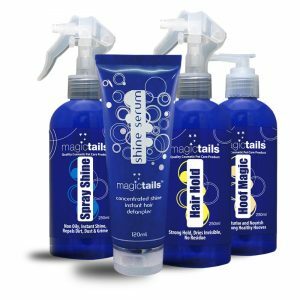 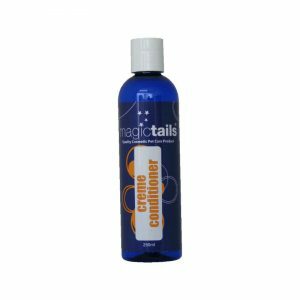 This range is designed to provide high performance, economical, and easy to use products that will give professional presentation of the mane, tail and coat. 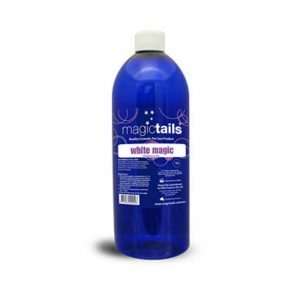 These products can also be used in everyday grooming care of your pets. 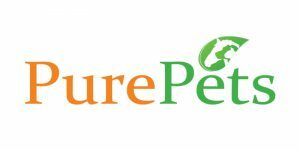 If you have a Business in the Animal Industry and an ABN, then you might be eligible for our Wholesale Pricing. 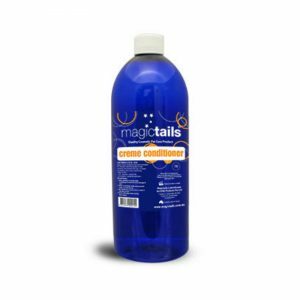 Products can be resold and even used in your Pet Grooming business etc. 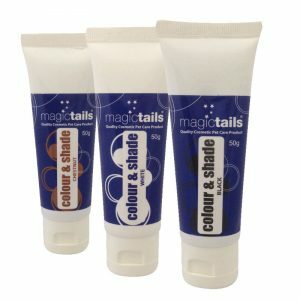 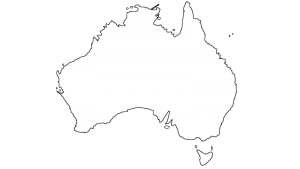 Manufactured using only the best cosmetic grade ingredients, formulated by one of Australia’s leading cosmetic chemists.